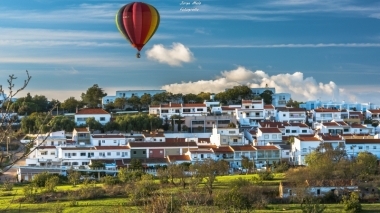 Algarve Balloons, Lagos, Algarve. Information, Photos and Reviews. 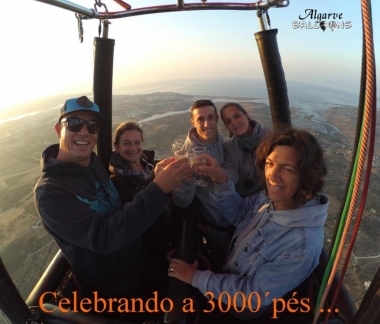 Balloon flights in the Algarve and Alentejo. 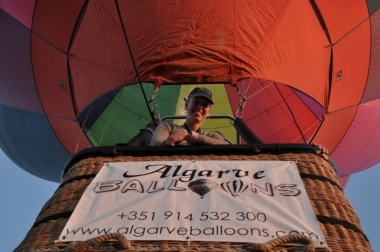 ​Live Your Dream .... and enjoy the real ballooning adventure in the blue skies of Portugal. 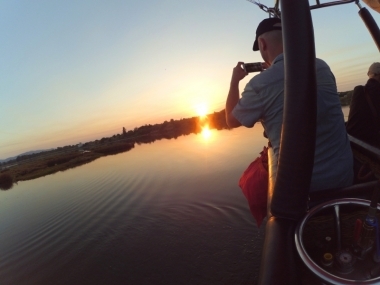 ​The whole adventure lasts aprox 4 hrs and is at sunrise. 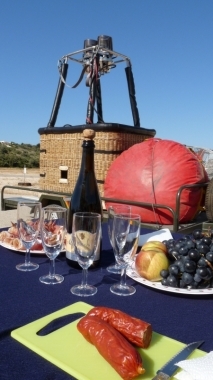 With no ties, destination and time limitations we ride the winds of the barrocal valleys in the western Algarve or the warmer breezes of the rolling hills of the Baixo Alentejo. 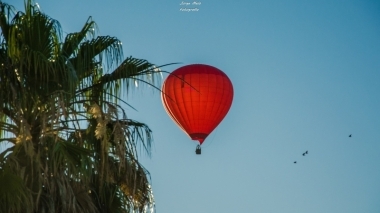 Travelling at the same speed as the spirits of the wind you will enjoy a sensation of unique privilege and experience absolute silence before returning back into the loving arms of mother earth. 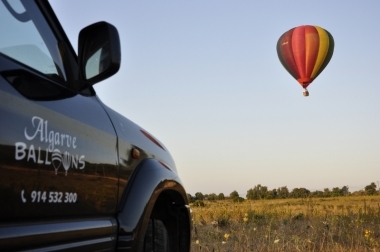 Whether a birthday, anniversary, important occasion or even a “must do” … we promise all our passengers a wonderful time! 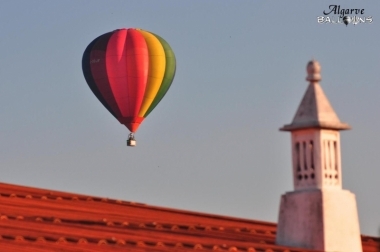 Nobody has reviewed Algarve Balloons yet, Be the first. You are submitting a booking enquiry. 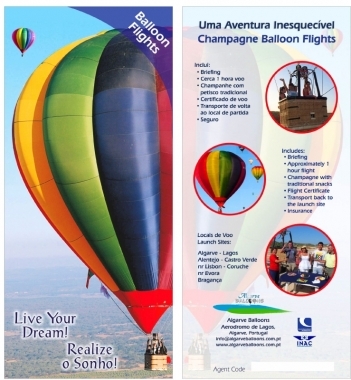 Algarve Balloons will then contact you by email with details of availability and prices.